There are three album sizes to choose from 8”x8” 10”x10" and 12”x12” all in square format. You can choose to have either 15 (30), 25 (50) or 35 (70) spreads (pages). Your images will be printed and bound using beautiful archival inks, papers and techniques. Each page is 1.1mm thick and the spreads lay flat (flush mount) when open. 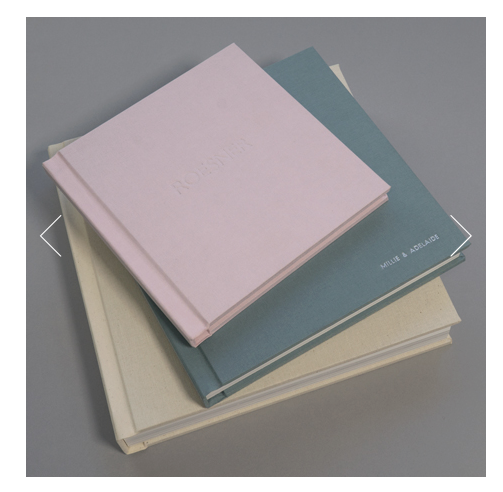 My albums feature a hard cover with a beautiful linen cloth finish and embossed text. There are a loads of linen colours for you to choose from, I’ve attached a swatch and images showing the text embossing - I’m loving the salt & pepper grey at the moment, biscuit is also very popular and one of my favourites. Once you decide on your album size and number of pages you would like, I will get designing! I’ll put together a digital example/ proof of your album for you to view/ check and we can go back and forth from there with any changes you would like made, as many times until you are 100% happy. Some of my clients like to choose some or all the images from the start of this process. Please let me know if you would like to do this (this is done through your online gallery - will just need to activate this setting for you). Once you have given me the thumbs up to print I'll send you an invoice for the balance of your album. Once this has gone through your album will take about 4 weeks to be printed. Once I’ve got the go ahead from you to start designing the entire process usually takes about 6-8 weeks. Base pricing includes 15 spreads (30 pages). 14 stunning European linens with a lightly open weave. 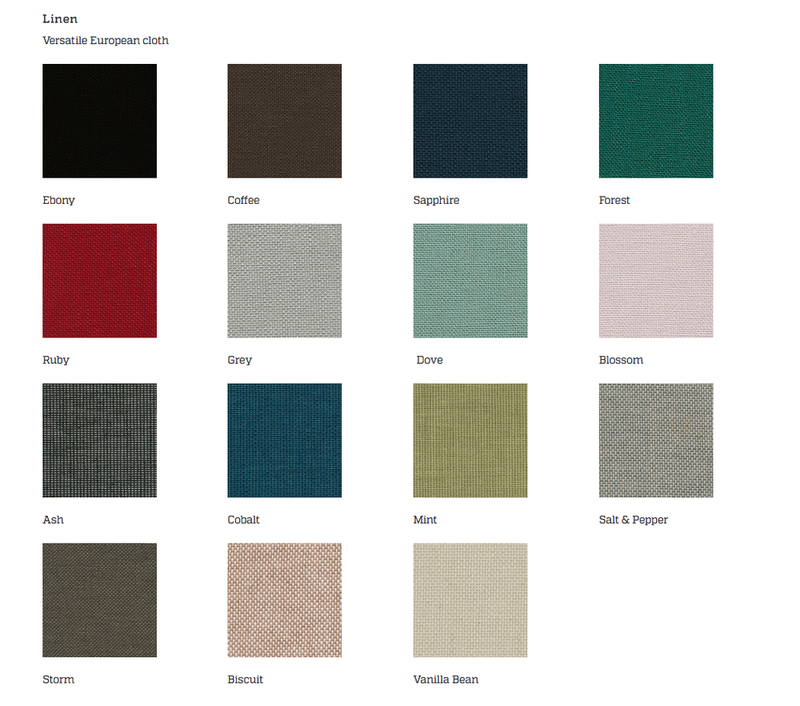 Choose from classic, muted and vivid colours. Darker linens should be treated with extra care to avoid marking. What you would like printed on the hard linen cover For example "HOPE & SAM // JANUARY 2018 // SUDBURY"